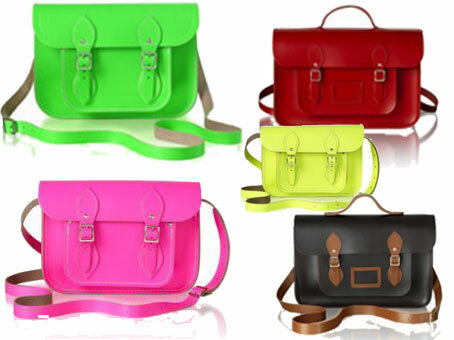 Cambridge Satchel now available in the good ol’ USA | Just Jess Fashion! Good news Fashionistas! 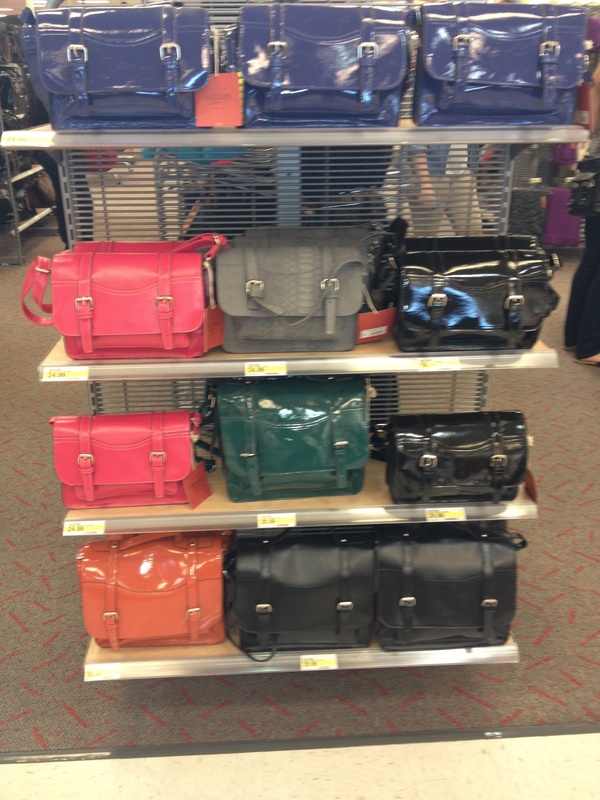 The newest must have bag which is notoriously available only via the euro (or at http://www.cambridgesatchel.co.uk/, for as little or as much as 74 euro) is now available at Target. In no way shape or form am I affiliated with Target it just so happens that they have stepped up their game and are contending with the big fashion dogs these days. I supposedly have a gasp that tends to give people a heart attack when I see something that takes my breath away, and consequently almost gave my boyfriend an anurism when we were shopping our favorite one stop shop the other day when I saw the new celebrity must have sitting perfectly and well priced on a Target shelf on Sunday. These faux patent leather beauties retail for $24.99 and come in a variety of gem tones perfect for fall! Trend setters of all sorts have been seen recently doting these cute bags that are perfect size for all the essentials. Don’t get me wrong, I love me a big bag just as much as the next jet setter but sometimes it is nice to find your keys in under 5 minutes. « Neiman Marcus and Target: Disaster or Must Have?